Gospel Channel TV is a religious channel from Iceland. Most programs show in this television channel are related to Christian religious music. It is under Gospel Church. 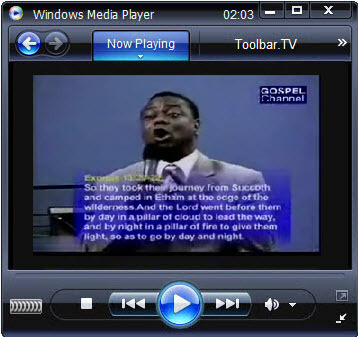 Events regarding church and cultural events also show in this Gospel Channel.